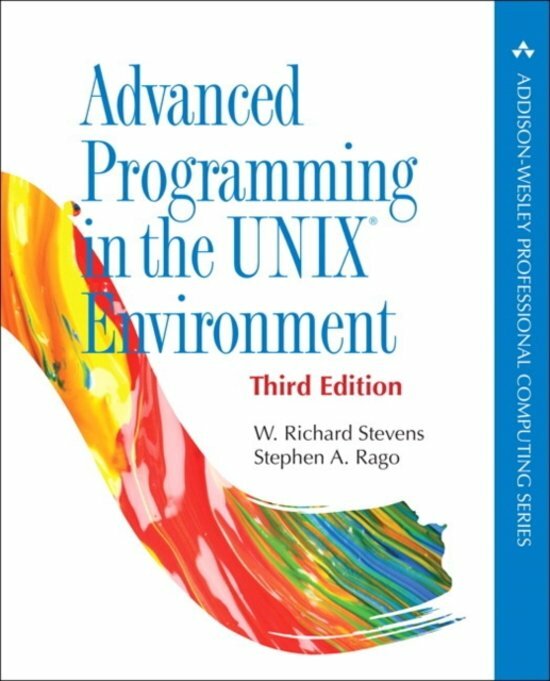 For more than twenty years, serious C programmers have relied on one book for practical, in-depth knowledge of the programming interfaces that drive the UNIX and Linux kernels: W. Richard Stevens' Advanced Programming in the UNIX(R) Environment. Now, once again, Rich's colleague Steve Rago has thoroughly updated this classic work. 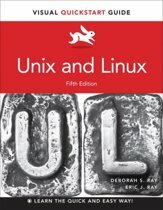 The new third edition supports today's leading platforms, reflects new technical advances and best practices, and aligns with Version 4 of the Single UNIX Specification. Steve carefully retains the spirit and approach that have made this book so valuable. Building on Rich's pioneering work, he begins with files, directories, and processes, carefully laying the groundwork for more advanced techniques, such as signal handling and terminal I/O. 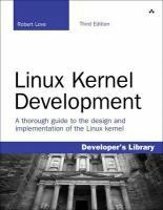 He also thoroughly covers threads and multithreaded programming, and socket-based IPC. 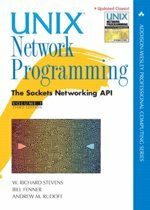 This edition covers more than seventy new interfaces, including POSIX asynchronous I/O, spin locks, barriers, and POSIX semaphores. Most obsolete interfaces have been removed, except for a few that are ubiquitous. Nearly all examples have been tested on four modern platforms: Solaris 10, Mac OS X version 10.6.8 (Darwin 10.8.0 ), FreeBSD 8.0, and Ubuntu version 12.04 (based on Linux 3.2). 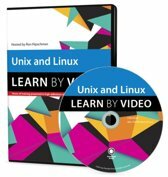 As in previous editions, you'll learn through examples, including more than ten thousand lines of downloadable, ISO C source code. 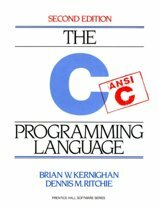 More than four hundred system calls and functions are demonstrated with concise, complete programs that clearly illustrate their usage, arguments, and return values. 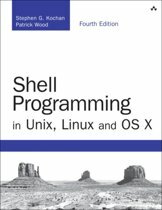 To tie together what you've learned, the book presents several chapter-length case studies, each reflecting contemporary environments. 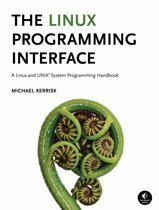 Advanced Programming in the UNIX(R) Environment has helped generations of programmers write code with exceptional power, performance, and reliability. 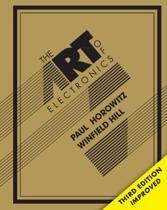 Now updated for today's systems, this third edition will be even more valuable.